My newest post on the Herbal Academy of New England site is live! Every season provides a new way to strain and damage your hair. The sand and salt water of the ocean in summer can leave you with lusterless locks. The winter winds and ice leave your hair crispy and exhausted. The humid days bring frizz and fuss to anyone who dares step outside. Whenever I notice my poor hair needing a break, I give it an herbal care day. It is easy and so worth the time that it takes to turn basic kitchen ingredients into magical potions of beauty! Start now by making a batch of conditioning herbal vinegar. It will be ready for your spa day in a week or so! Read the rest of the post and recipes at the Herbal Academy of New England site! 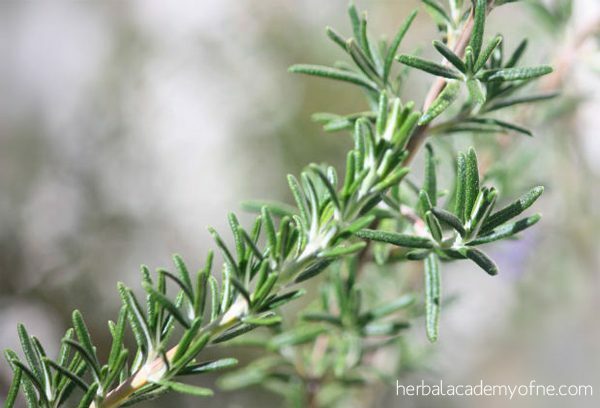 The Herbal Academy of New England is a wonderful resource – whether you are new to the idea of playing with herbs, or a practiced herbalist that needs a refresher, or even a boost into new territory.